Eye Care Service for the Central San Diego and Kearney Mesa Communities! Drs. 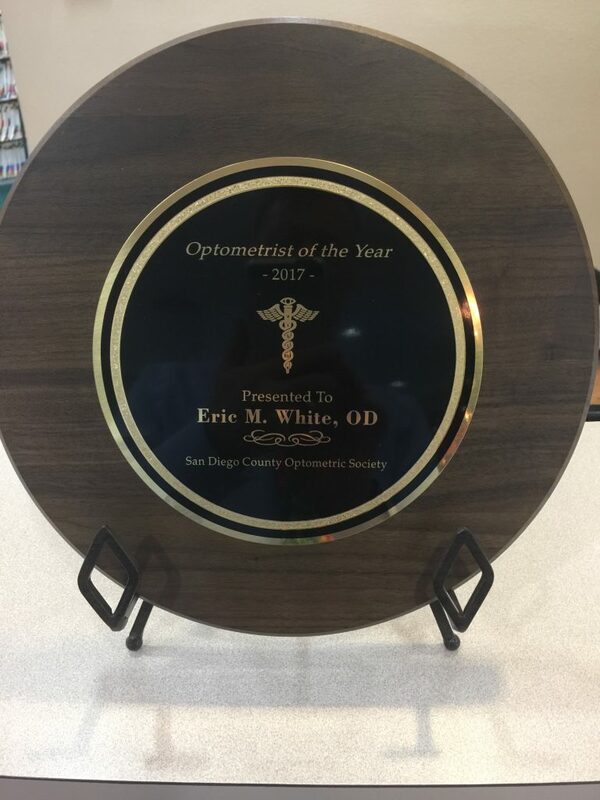 Eric White and Joe Mannen, of Complete Family Vision Center of Central San Diego and Kearney Mesa, are here to help you with all your eye care needs, from eye exams to eyeglasses, pink eye to glaucoma, and everything in between! 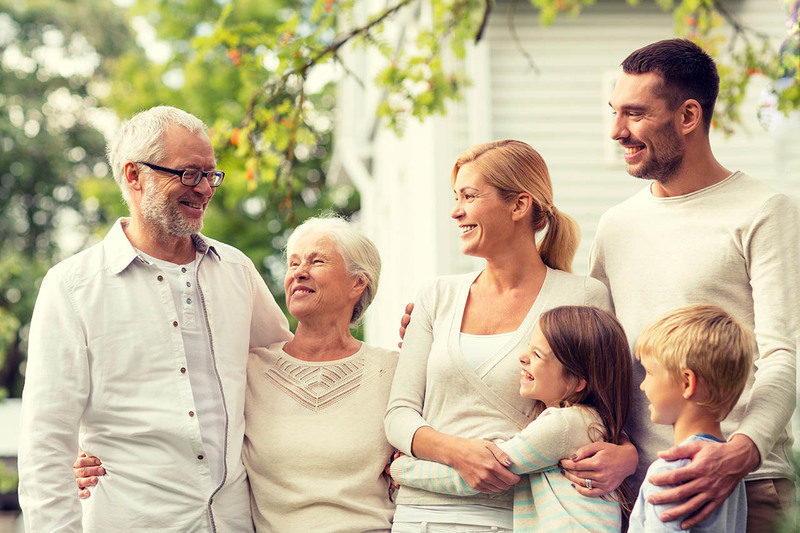 At Complete Family Vision Center, we believe in a patient-centered approach to eye care that involves getting to know our patients’ unique eye care needs, and catering to those needs as best as possible. 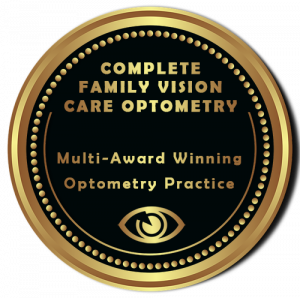 We proudly offer our patients the latest in cutting edge optometric technology and treatments, along with the most friendly and professional service around. To find out more, pay us a visit at our central San Diego Eye Care Clinic, today! Dr. White patiently addressed all the concerns I had during my appointment. He’s really polite and offered great and practical solutions for some discomfort I was having with my contact lenses. I have been a long time patient of Dr. White and in all my years there I have had nothing but friendly and expert treatment there. He and his staff are top notch in what they do and every exam and pair of glasses have been perfect. I have taken my prescription to other stores (trying to save money) and have not had as good of experience or quality. Keep up the good work everyone!! Dr. Eric White and his staff, especially Lorie, was very attentive and best of all provided me with detailed information about my eyes. I certainly learned a lot. 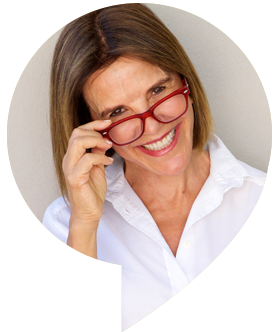 Lorie provides an honest and genuine touch to her customer experience with me when I was choosing my glasses. 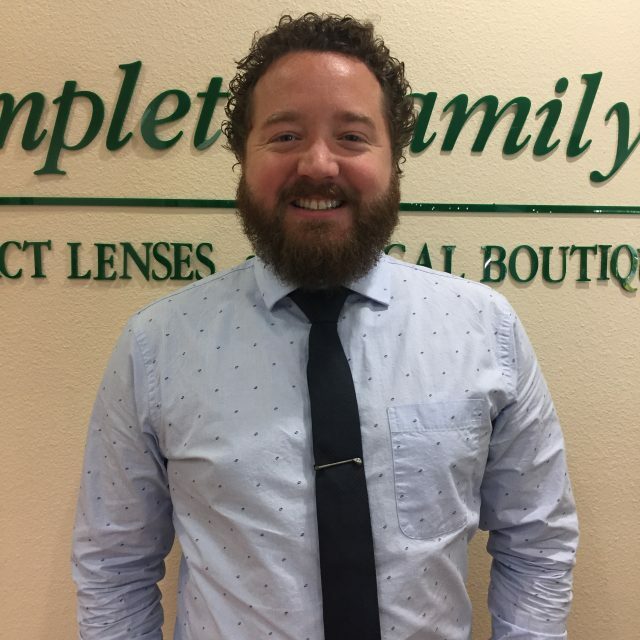 I highly recommend their office if you’re looking for a “family” feeling when caring for your eyes. I was grateful to be referred to them. Dr white and his staff were very kind and greeted us with warm welcomes. He as an amazing dr and i would highly recommend them if you need to get your eyes checked. Will be coming here from now on. My visits with Dr. White are always pleasant. Every assistant and doctor I work with treats me kindly and remembers personal details about me, even after long breaks between visits. 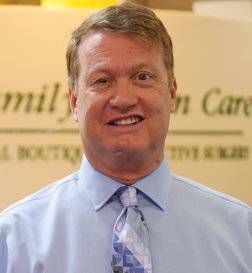 Dr. White is highly qualified and does his work quickly and precisely! Awesome experience with Dr. White. He was so personable and his staff was excellent. Your child’s prescription seems to get worse all the time? It’s more than an inconvenience. It’s a serious risk to your child’s vision. 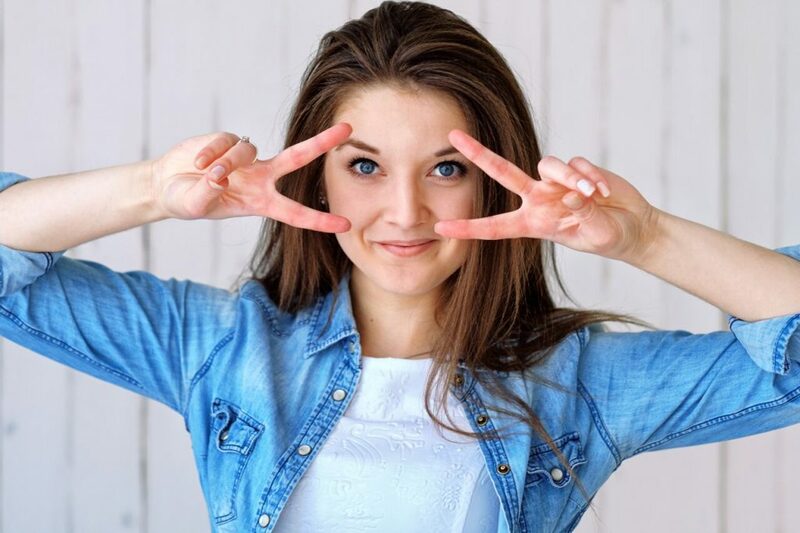 At Myopia Management Center, we specialize in providing the greater San Diego area with effective, specialized treatment to control the progression of myopia. In dry eye syndrome, the tear glands that moisturize the eye don’t produce enough tears, or the tears have a chemical composition that causes them to evaporate too quickly. Learn more about causes, treatments and scheduling an appointment for dry eyes.